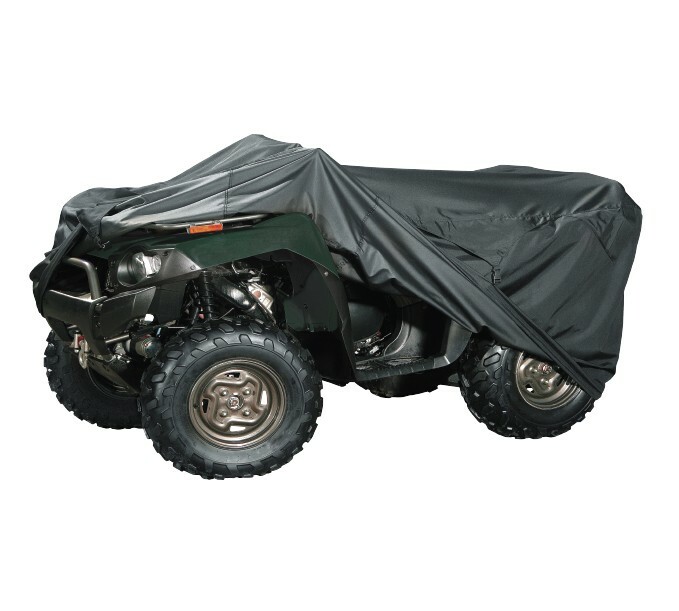 You’re ATV will be ready to ride with the Fulmer ATV Storage Cover. Constructed of durable polyester fabric, this cover is double-stitched with reinforced seams. 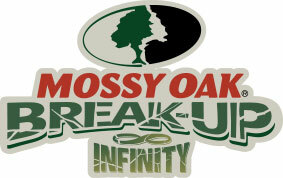 It has an elastic hem to provide a secure fit around your ATV, is weather- and UV-resistant and has a two-year warranty.